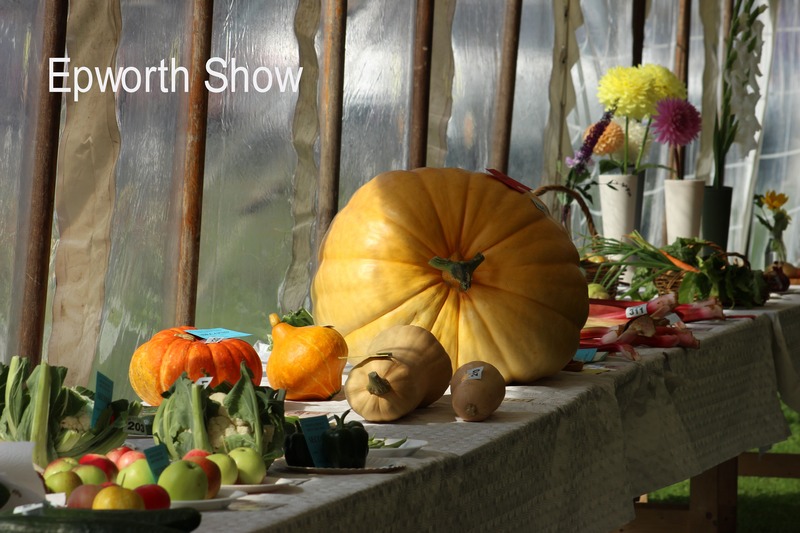 The horticulture tent is the heart of Epworth Show. 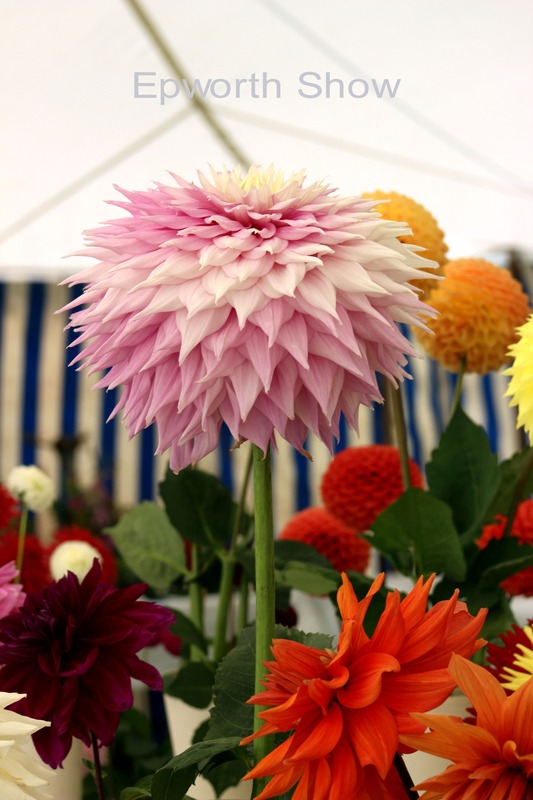 People from all over the Isle of Axholme and beyond bring in their jams, chutneys, dahlias, cakes, scones, wines, vegetables and much more to show and share. Anyone can enter one or more of the many classes. The highpoint of the show is the Society Championship. This class is open to societies and associations, such as Gardening Clubs, Women’s Institutes etc, as well as families and individuals. It gives entrants the opportunity to demonstrate all-round skills and ability. five selections then become one entry into Society Championship. Our specialist judges will mark each item out of a maximum of 20 points. The entry scoring the largest number of points will win. In the event of a tie, preference will be given to the entry covering the largest number of sections of the schedule. The tent is staffed from 5 to 7 p.m. the day before the show and from 7 a.m. on the day itself. There is plenty of time for setting out before judging takes place from 10 to noon. Judges look at size, uniformity, shape of exhibits and check the flavours of home-made jams, cakes and chutneys and wines. There also is a baking section for children. In the art section there is something for everyone great and small to show off creativity and artistry. Keen photographers or those who like needlework or knitting are invited to submit their creations. Paintings and drawings always draw admiring crowds as do the children’s handicrafts. For children the classes include a garden in a seed tray, an edible necklace, a model made from recyclable materials and a drawing or painting. Around noon exhibitors come to check whether they have won anything, but many just love being part of it all – winning is a bonus! The public then comes to admire the flowers, vegetables, art, and the baking. At 3.30 p.m. the winners queue with their prize tickets to collect their winnings. There are quite a few local volunteers who help with the processing of the tickets. At the end of the afternoon fruit, veg and flowers are sold off to the public, which always is very popular! 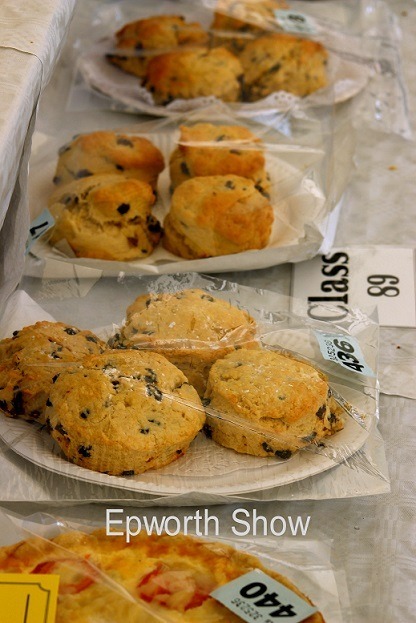 Whether you’re a grower, baker or maker, we look forward to seeing you at our local show for everyone! A schedule booklet and application form can be requested by contacting the show office or by sending a message via our Facebook page. Those who have exhibited before will receive one in the post.